My friends and contemporaries are lucky, for as young as we think we still are, (I am not prepared to reveal how old we are!) and in spite of the fact that minor injuries and hurts take a little longer to heal, they do. And we can still clamber down rocky banks in Devon, wade in fast flowing Icelandic rivers, behave like mountain goats, although less elegantly, along the banks of Italian Alpine streams, and leap in and out of a drift boat scudding down New York State’s Delaware River. We can. We are lucky. Some could, but now cannot. But like to fish, nevertheless. My friend Elizabeth Buchanan’s father is one such man. And the inspiration for what followed came from the desire of his daughter and his dear friend, Alan Faulkener, that her father/his friend, could resume a personal passion, in spite of…whatever. And the Wheelyboat Trust was established to facilitate this through the provision of boats with wheelchair access. Please take a look at their website – http://www.wheelyboats.org/ and make a small donation! 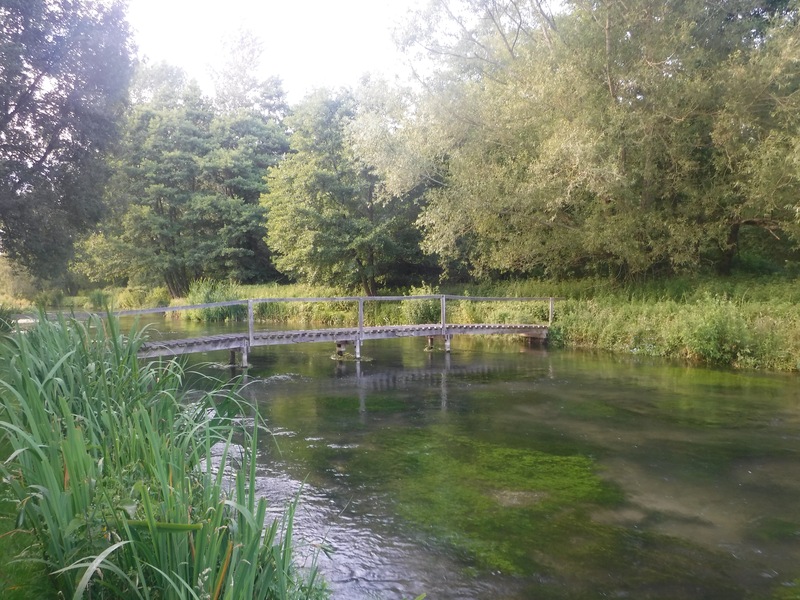 I was lucky enough to fish the hallowed water of the Temple Beat on the Dove, near Hartington in May, where Izaak and Charles spent time together, so long ago. What a privilege, and my efforts yielded five fish. Lucky me! The beat is keepered, expertly, by Stephen Moores, and he generously walked the beat with me pointing out some maybe spots, in the hope that I would enjoy as much as he wanted, at this special place. 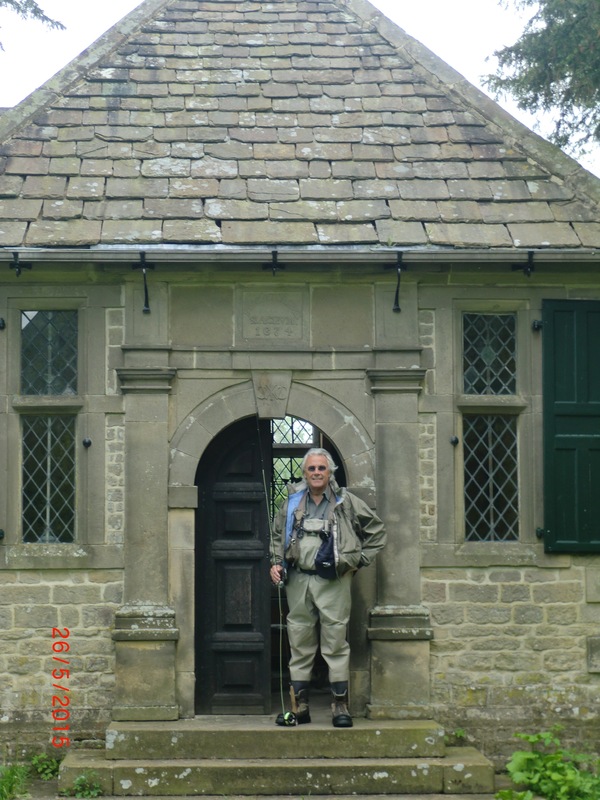 The next day, Mac MacElwain, visiting with PatMac from their home in Christchurch, NZ that is, and I fished the lower Dove on the Norbury Fishing Club water at Ellastone as guests of my pal John Holberry. His is a super piece of water, reminding me of the true quality of trouting in Derbyshire and Staffordshire. Cheers, John! !